The Chicago Symphony Orchestra begins its three-year residency with Artis—Naples. 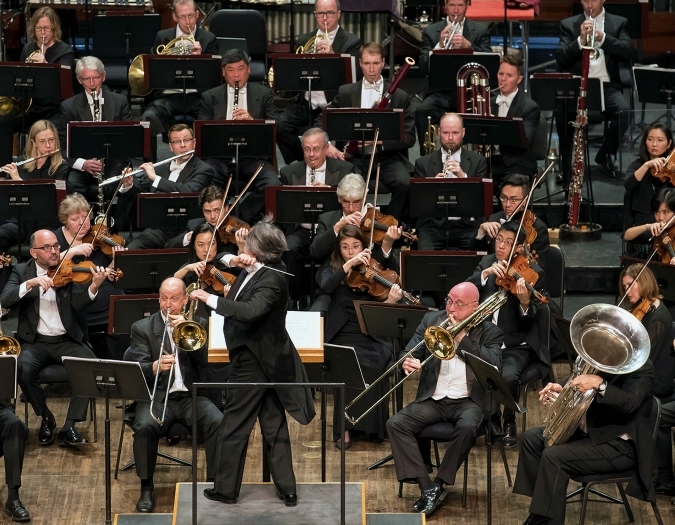 The Chicago Symphony Orchestra is consistently hailed as one of the greatest orchestras in the world. 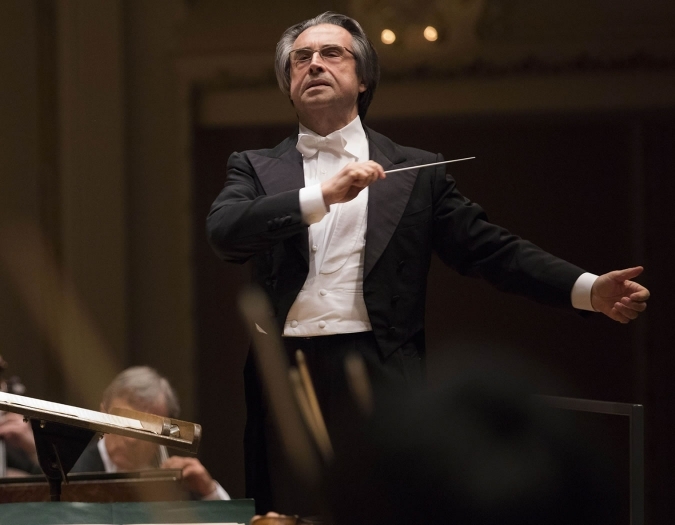 Since 2010, the preeminent conductor Riccardo Muti has served as music director. Yo-Yo Ma is the CSO’s Judson and Joyce Green Creative Consultant, and Samuel Adams and Elizabeth Ogonek are its Mead Composers-in-Residence. The 2018-19 season begins a three-year residency partnership at Artis—Naples. 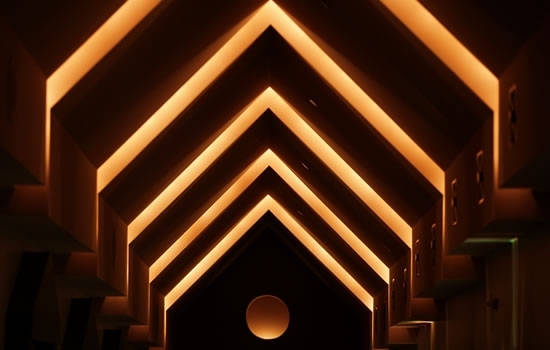 Each season of the residency will include two orchestra concerts with distinct programs along with lectures, master classes and education performances. All Visiting Orchestras tickets include same-day admission to the Hayes Hall Galleries. In addition, the doors to Hayes Hall open 60 minutes prior to this performance. 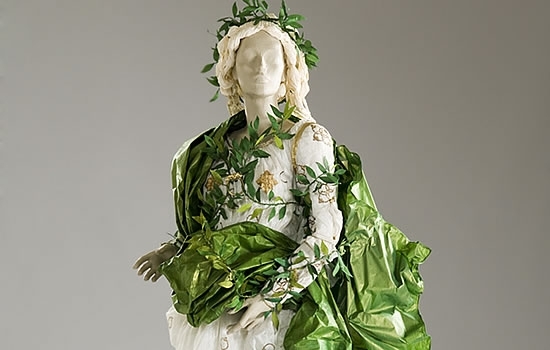 Arrive early to enjoy the Hayes Hall Galleries and light fare at the cafe. 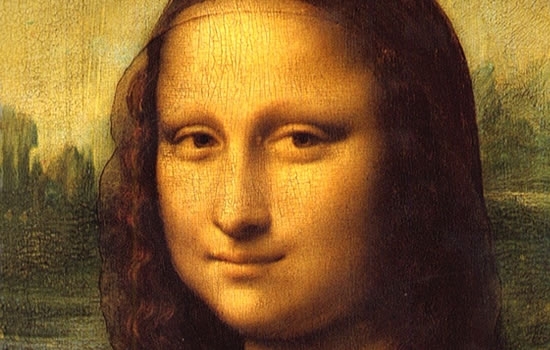 Born in Naples, Italy, Riccardo Muti studied piano at the Conservatory of San Pietro a Majella under Vincenzo Vitale, graduating with distinction. In September 2010, he became music director of the Chicago Symphony Orchestra and was named Musician of the Year by Musical America. 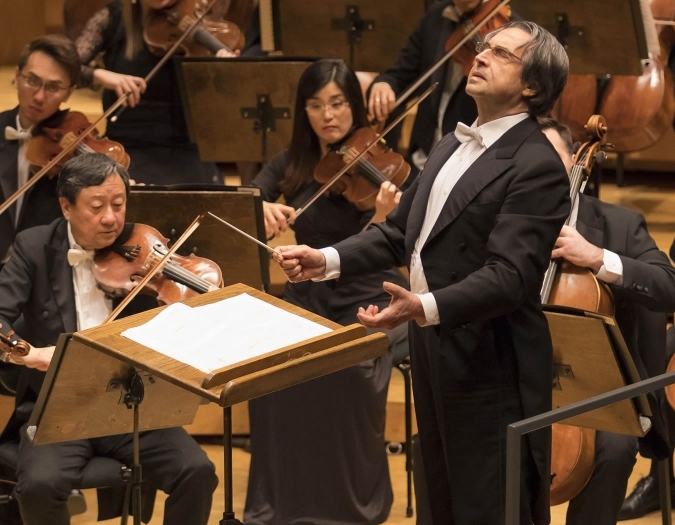 In February 2011, Muti was awarded two Grammys at the 53rd annual awards ceremony for his live recording of Verdi’s Messa da Requiem with the Chicago Symphony Orchestra and Chorus. His recording won the Best Classical Album and Best Choral Performance Grammys. He conducted the Vienna Philharmonic in the opening concert for the celebrations of the 250th anniversary of Mozart’s birth in Salzburg at the Großes Festspielhaus. 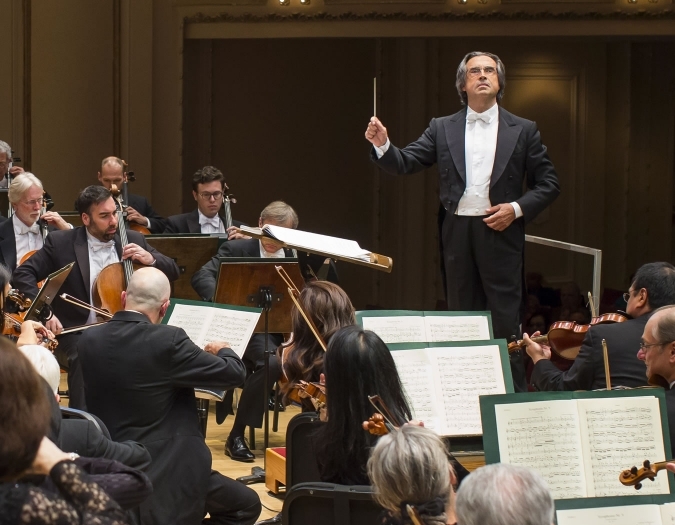 In 2017, the continuous collaboration between Riccardo Muti and the Vienna Philharmonic celebrates 47 years. He first came to the attention of critics and the public in 1967, when he was unanimously awarded the first place by the prestigious jury of the Guido Cantelli competition for conductors in Milan. The following year, he was appointed music director of the Maggio Musicale Fiorentino, a position he maintained until 1980. In 1971, Muti was invited by Herbert von Karajan to conduct at the Salzburg Festival, the first of many occasions, which led to a celebration of forty years of artistic collaboration with the Austrian festival in 2010. During the 1970s, he was music director of the London Philharmonic, succeeding Otto Klemperer. From 1980-92, he inherited the position of music director of the Philadelphia Orchestra from Eugene Ormandy. From 1986-2005, he was music director of the Teatro alla Scala, and under his direction important projects were undertaken, such as the Mozart-Da Ponte Trilogy and the Wagner Ring cycle. 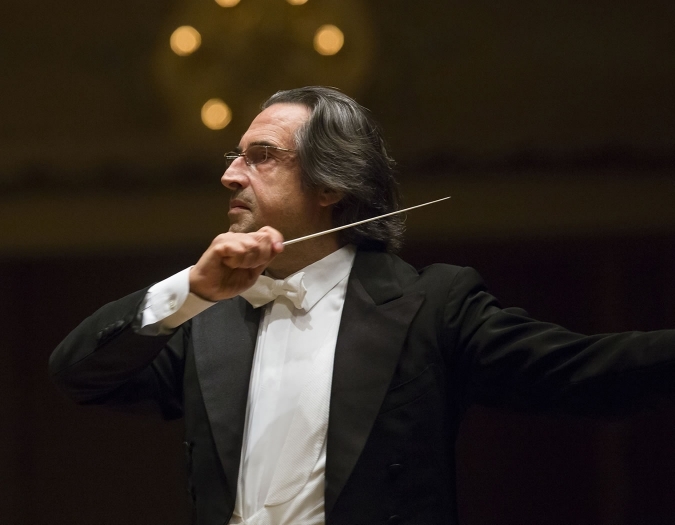 His tenure as Music Director has been the longest at Teatro alla Scala.